Showing results by narrator "Cynthia Pape"
Meet the Otis family: Mister and Missus, and their four children - Washington; the twins called Stars and Stripes; and their daughter, Virginia. They've just moved from America and into the English country manor of Canterville Chase. Though rumors persist that the house is haunted, the Otis' have none of it, and set about making the house their own. 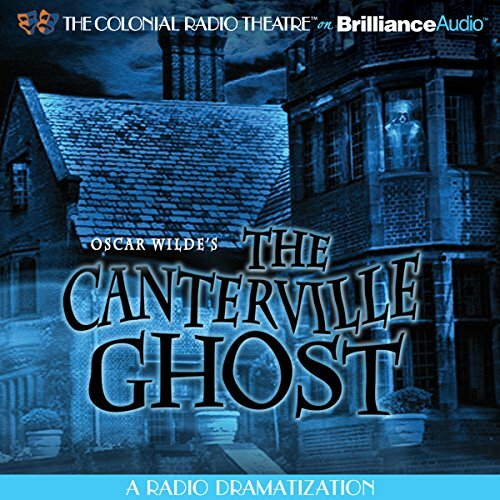 Then come the mysterious clanking chains and the bloodstains on the floor, and soon even the Otis family must come face to face with that most feared of creatures - The Canterville Ghost. But will the Ghost be able to survive his encounters with the erstwhile Americans? New England, 1898: The Prescott Family is Boston. In that bygone golden age, Patriarch Charles presides over both his shipping line and family with a sure and strong hand, while wife Jocelyn is feeling her authority usurped by her powerfully minded mother-in-law, Augusta. Their children, Marietta, Aurora, and Barton find themselves trying to make their way in a constantly changing world - filled with social upheaval and technological advancements. The Prescotts' house staff goes about their duties under the supervision of the taciturn butler, Williams. A house filled with shadows and secrets. 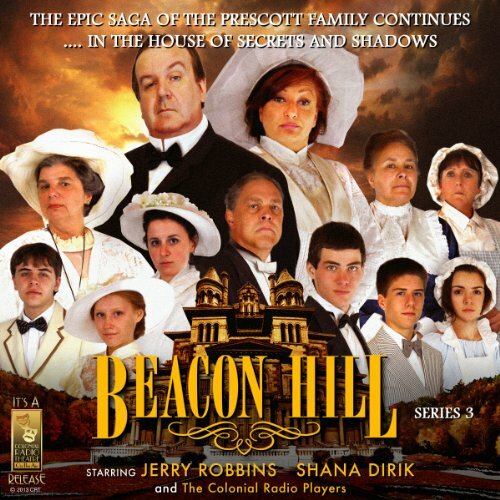 The epic drama of the Prescott Family continues. Series three finds Marietta Prescott living in Philadelphia as Burt Colton continues to appear on stage, but is putting off the wedding. With no money and an aggressive landlord, things begin to look very bad for her as she finds herself doubting Burt's sincerity. 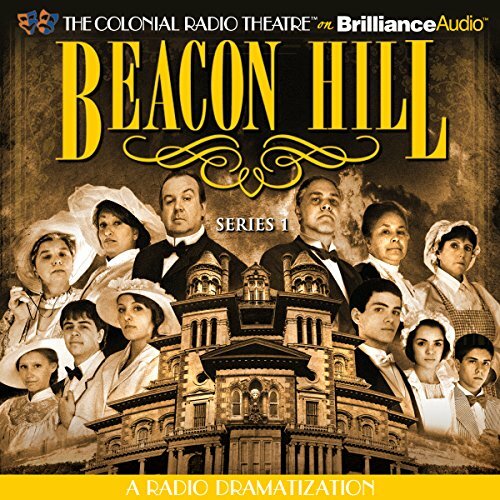 Back in Boston, Gilbert Hull begins a campaign to have the "Wayward Home" moved from Beacon Hill, causing Jocelyn and Augusta Prescott to join forces and draw the battle line.